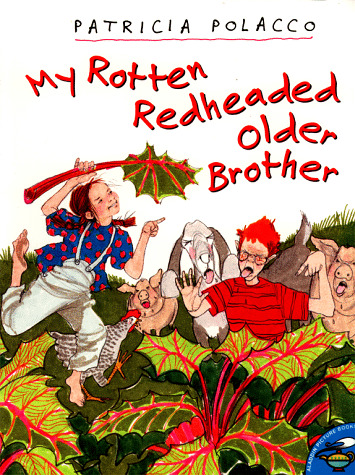 There's nothing worse than a rotten redheaded older brother who can do everything you can do better! Patricia's brother Richard could run the fastest, climb the highest, and spit the farthest and still smile his extra-rotten, greeny-toothed, weasel-eyed grin. 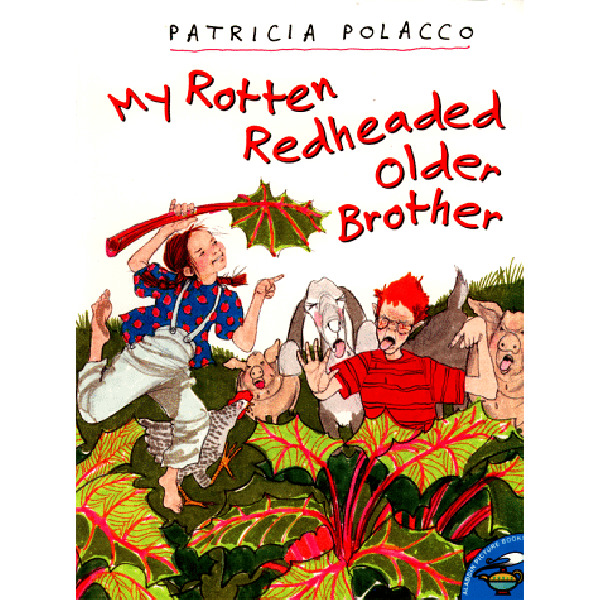 But when little Patricia wishes on a shooting star that she could do something -- anything -- to show him up, she finds out just what wishes -- and rotten redheaded older brothers -- can really do. Patricia Polacco's boldly and exuberantly painted pictures tell a lively and warmhearted tale of comic one-upsmanship and brotherly love.